View & Download the Archway Arete Family Handbook. Parents and guardians, please take the time to read through our entire handbook. We encourage you to read pertinent portions with your students, such as the mission statement, dress code and honor code. Please note that we revise the handbook annually, so reviewing it is important for returning families, as well as new. 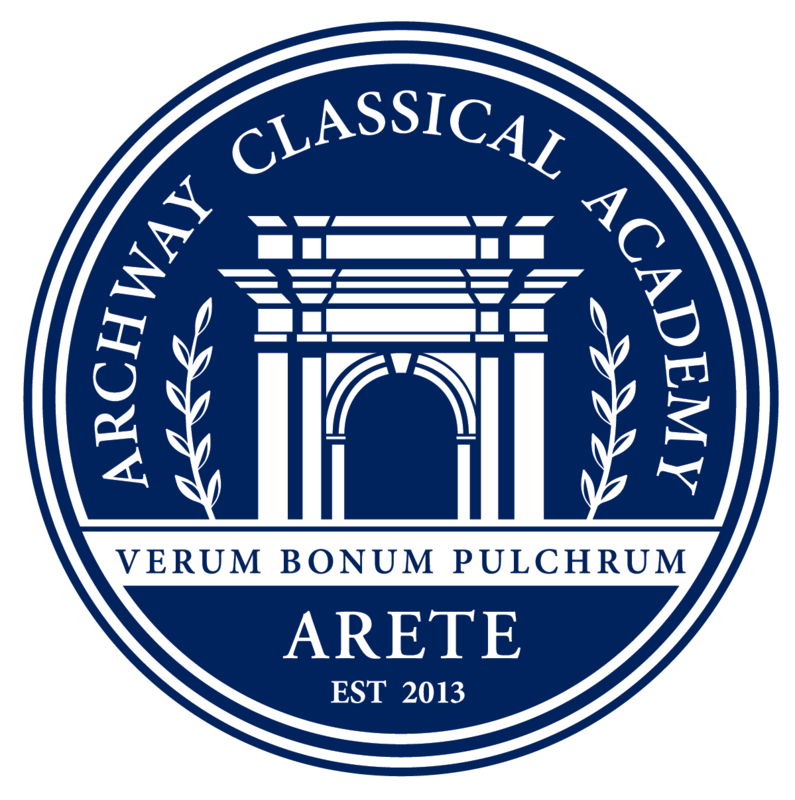 The provided handbook clarifies many details essential to being a part of the Archway Arete community.